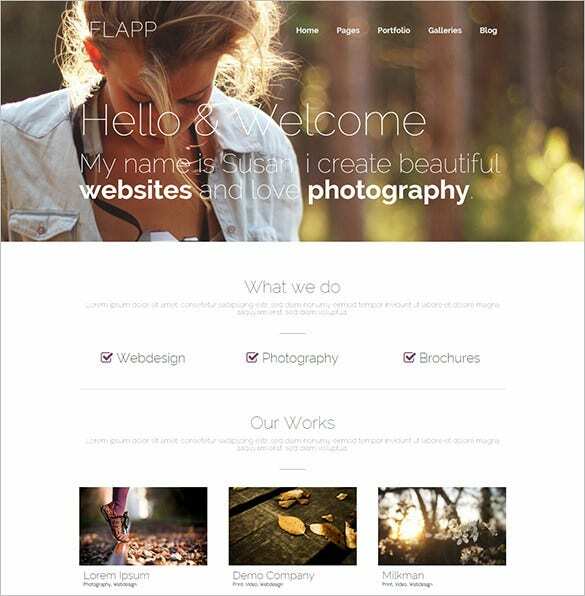 The premium photography PHP Themes and Templates results in experiencing responsive websites which bring in more traffic. 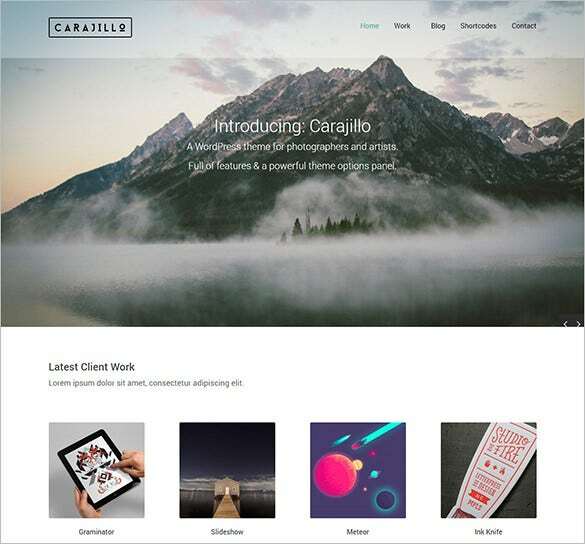 With such coding like CSS3, JQuery, Less and HTML plus JS for animation, the templates come in multiple-column layouts.You may also check Photography Bootstrap Themes. 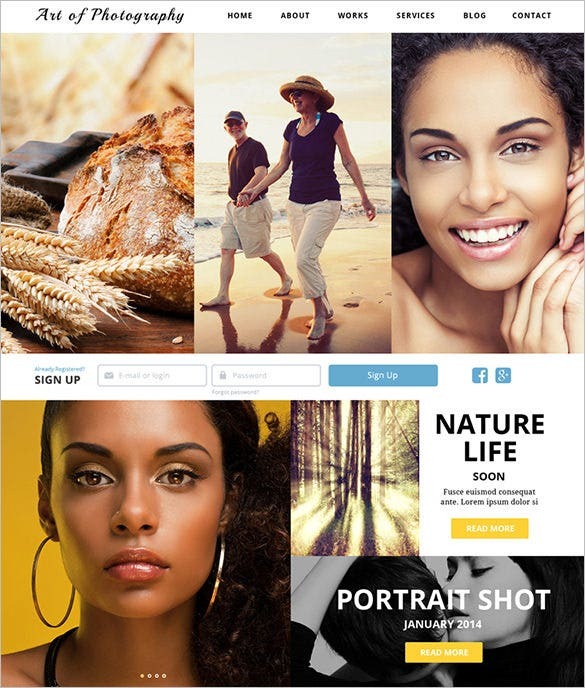 Usher in modern technology into your digital photographic world with premium photographic themes such as the ‘Photography Club Virtue Mart PHP Theme’ which is equipped to bring more traffic into your site. 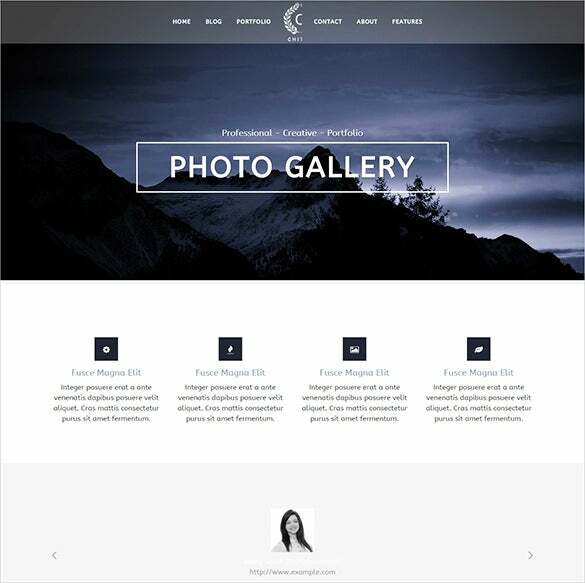 Creative photography works best with the ‘Creative Photography PHP Template’ which is equipped with codes such as CSS3, JQuery, Less and HTML Plus JS for animation. 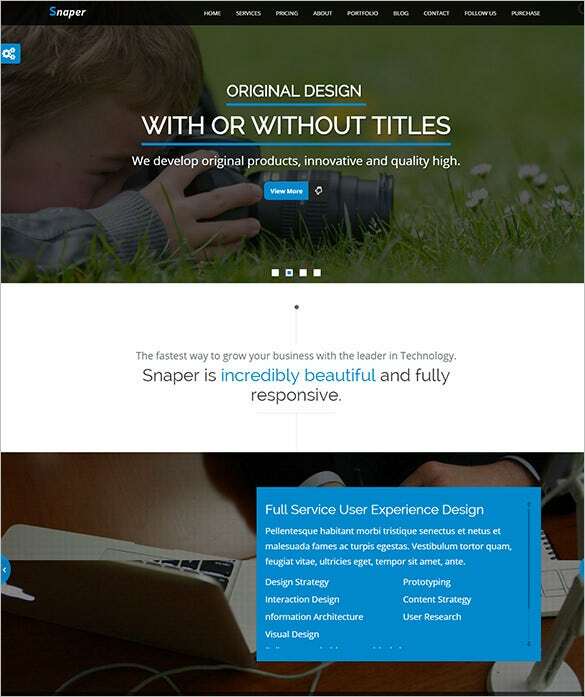 This template also comes in multiple column layout. 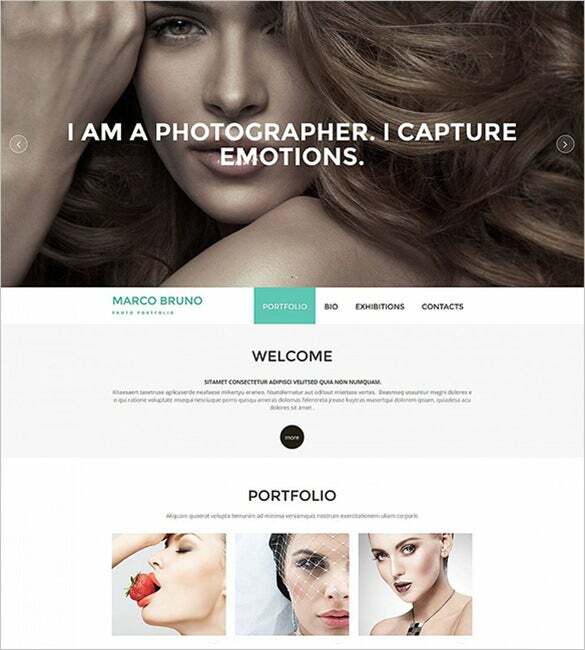 Upload your professional clicks on the digital media and make a long lasting impression with your potential customers by simply downloading and editing the ‘Photography Portfolio WordPress PHP Theme’ which will add excellent visuals to your creations. 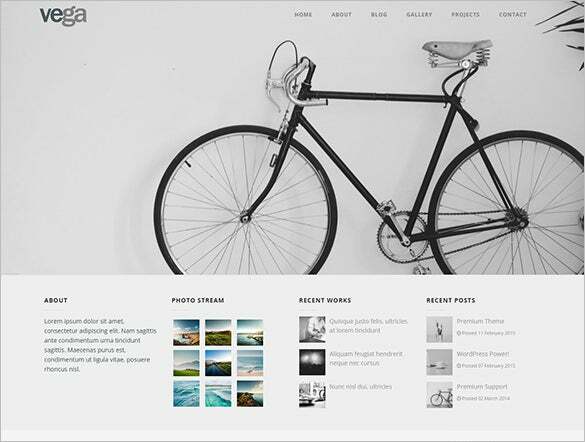 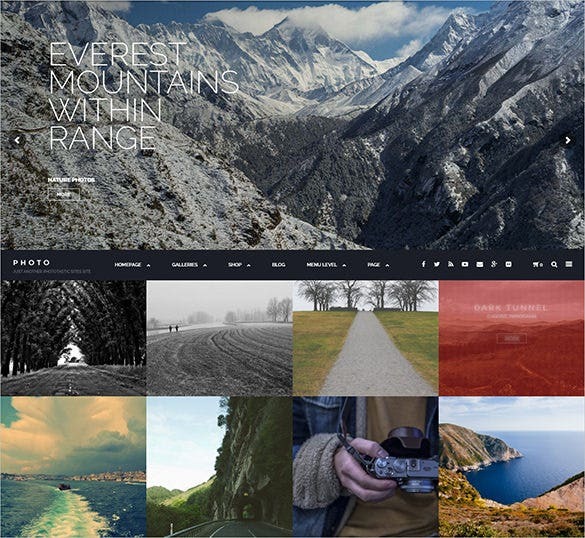 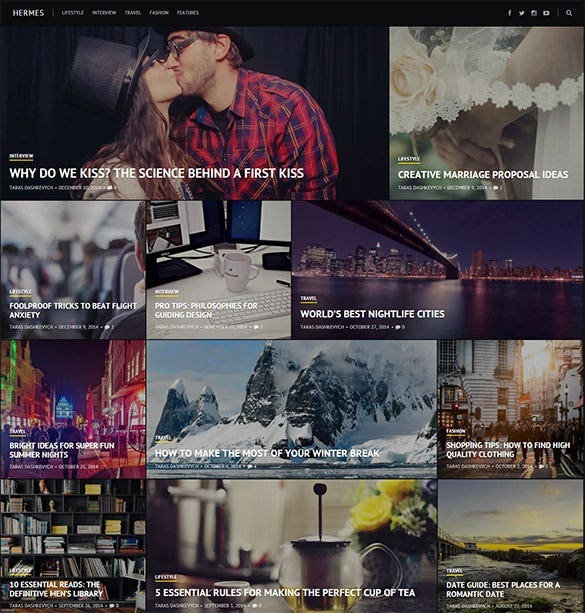 How about a free demo of the ‘Beautiful Photography PHP Theme’ to assist you with portraying your passion for photography in the best possible way? 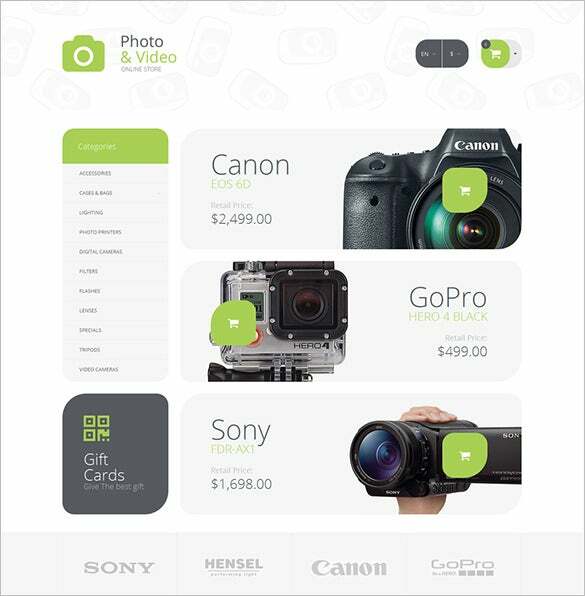 Take a tour and see for yourself. 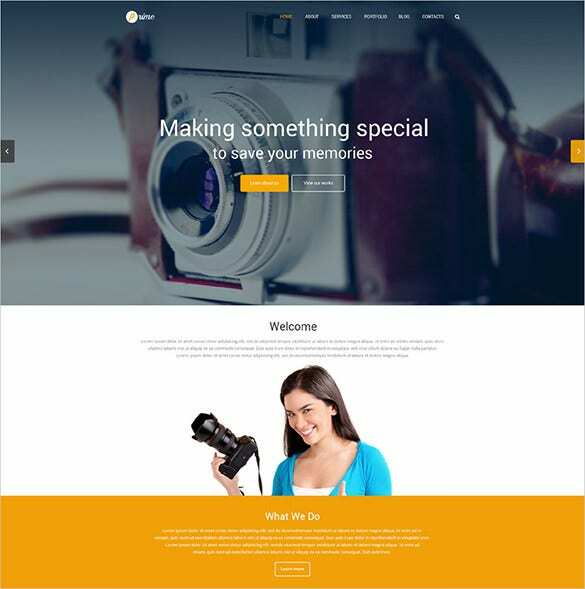 The ‘Photography Director Joomla PHP Template’ is your best bet for displaying your professional clicks to the world in case you are an aspiring or a professional photographer. 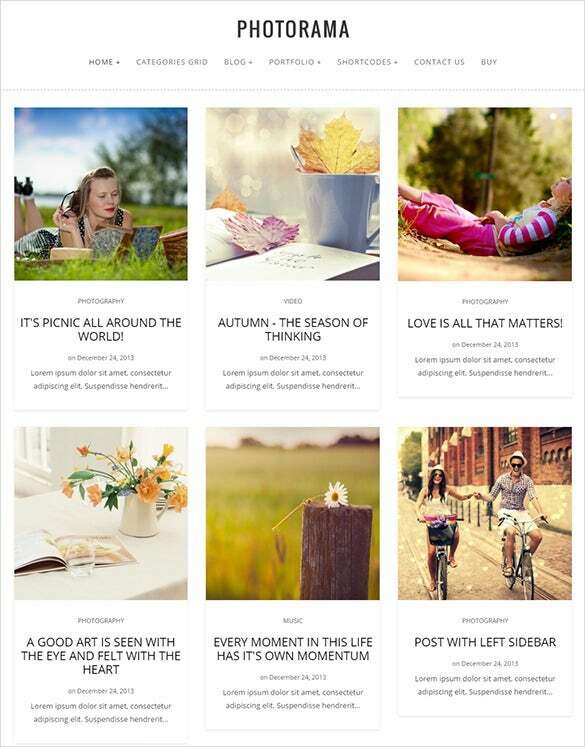 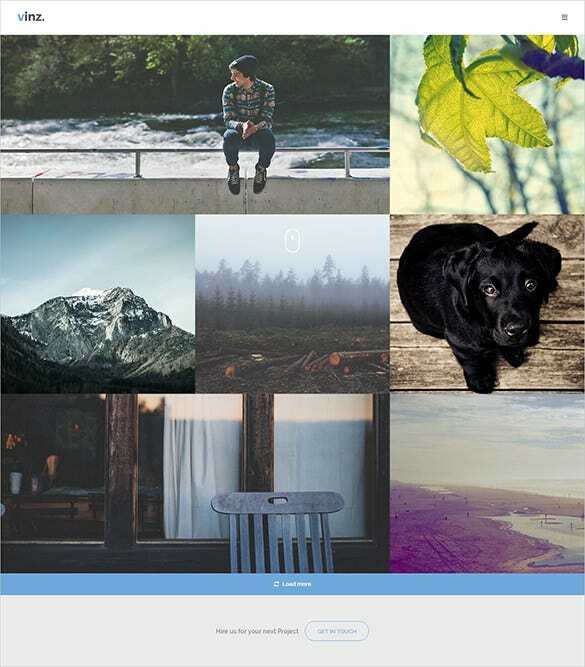 If you are a nature worshipper and capture the myriad moments of the rustic everyday beautiful nature, you can download and customize the ‘Photography HTML PHP Template’ and use it in your photography website or blog. 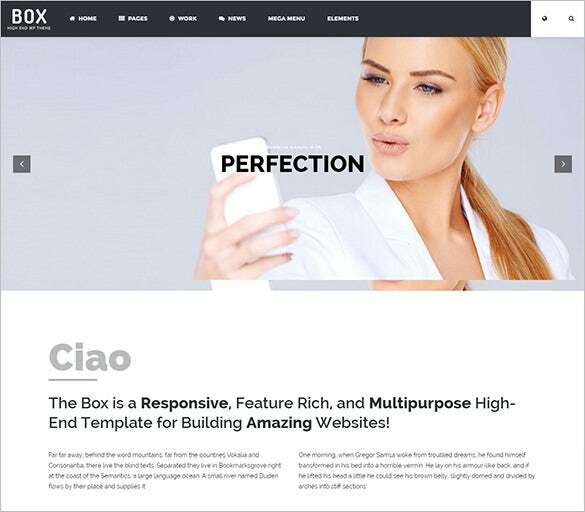 Download these highly responsive templates loaded with additional features like cloud zoom, live search, tag cloud and many more. 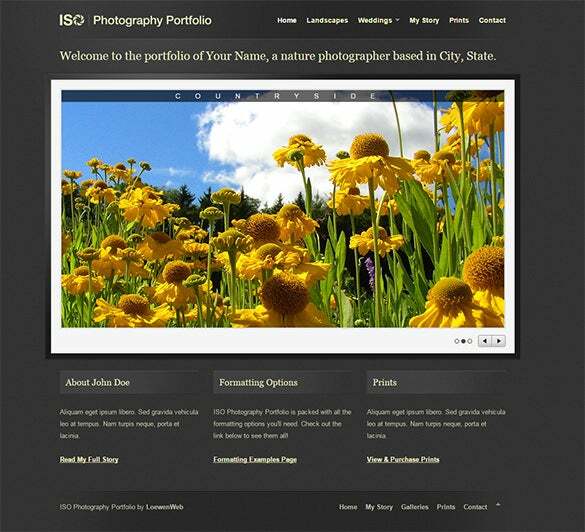 Using Adobe Photoshop CS+ software, these templates can be customized easily. 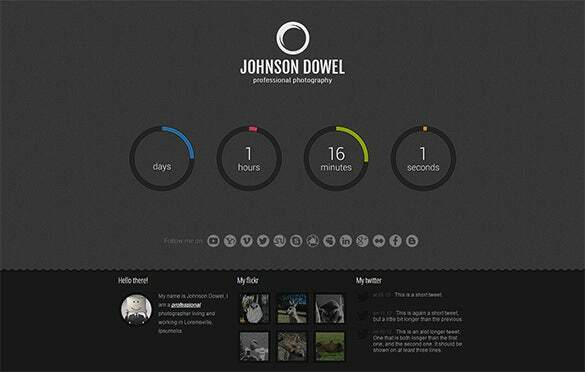 The available sources of these templates include PSD and PHP. 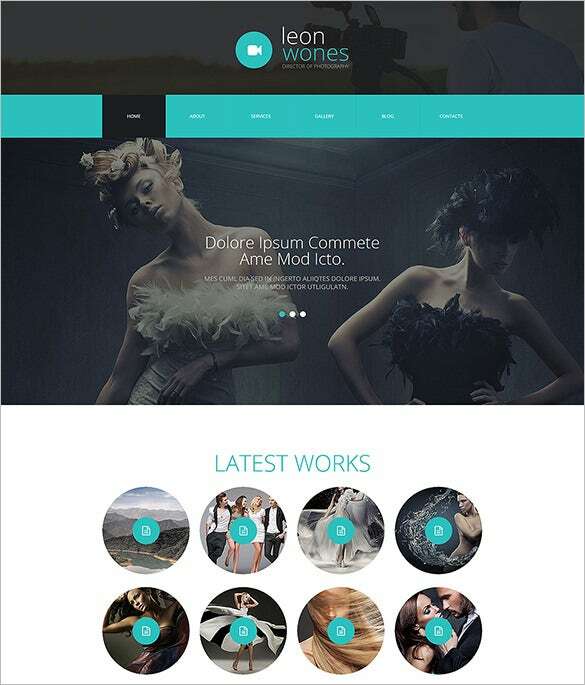 These templates are well documented and SEO ready for helping in the faster development of the website.